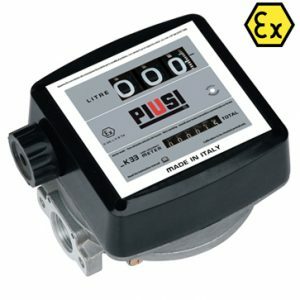 The Piusi Remote Pulse Display is designed for the remote control of pulse meters. 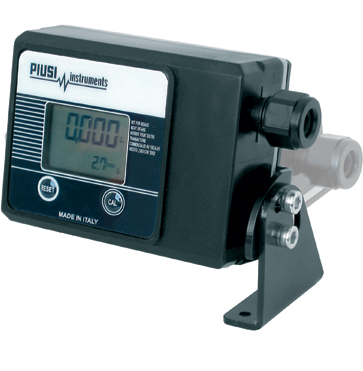 This Piusi system has a large screen allows the user to clearly see the quantity of fluid delivered per time and the non resettable totaliser. 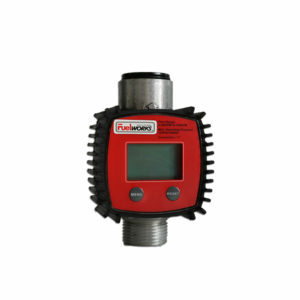 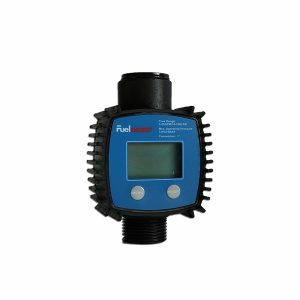 It also comes with software applications for the calibration of pulse meters. 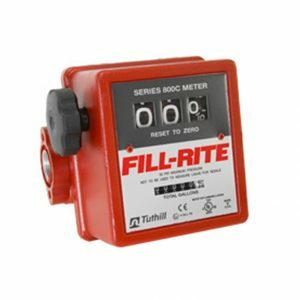 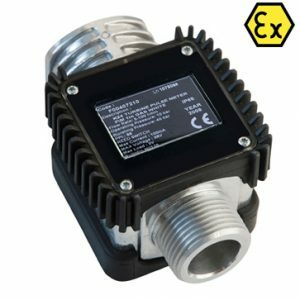 The remote display is the ideal addition wherever the display and reading of quantities delivered are indispensable, not directly at the point of installation of the pulse meters, but over a distance. 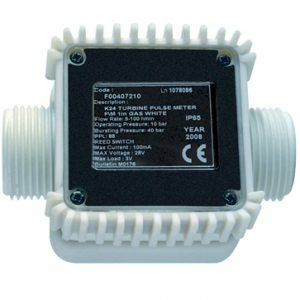 They can be supplied in a basic display only form, or with a pulse emitter to connect to other types of systems that recognize discreet quantities of impulses.